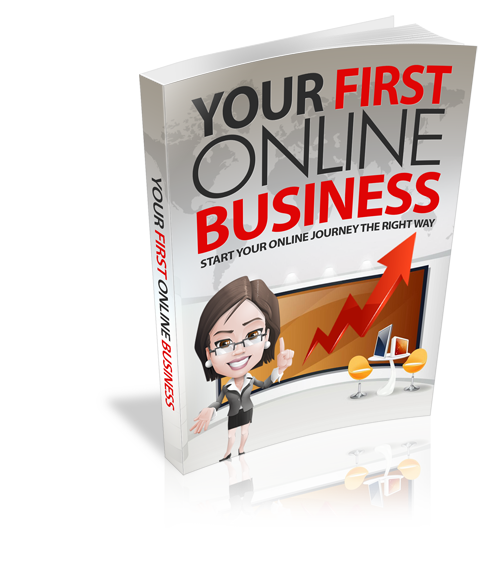 This book has been written for you, a normal guy or girl, who just wants to start an online business and find success. We will teach you how to do this. The information in this book is there to effectively guide you into fulfilling your dreams for your online business.